The entire Ibis Budget Caen Mondeville team is pleased to welcome you at any time. Do not hesitate to take advantage of our In-room meal options. 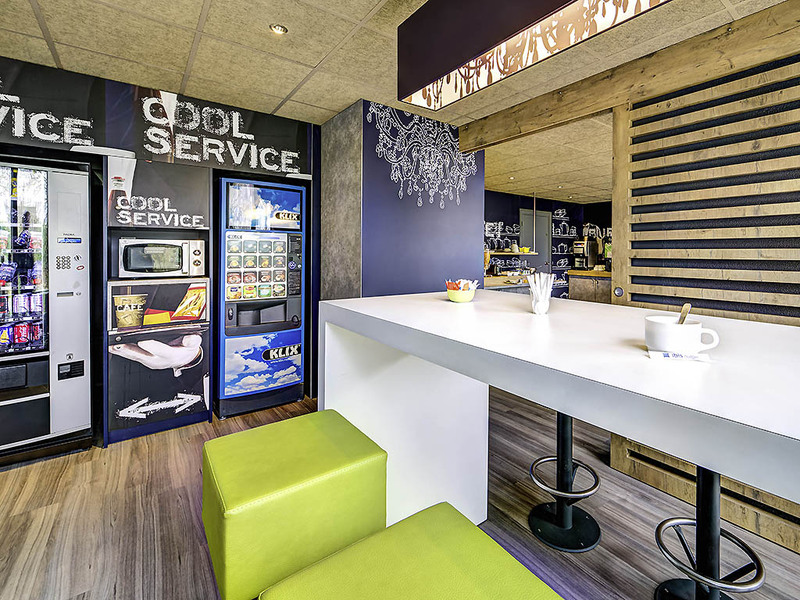 Ideal for both business trips and family getaways, the ibis budget Caen Mondeville hotel welcomes you to the outskirts of the city of Caen and its rich heritage. In the heart of a vast shopping area, our hotel features a 24-hour reception, rooms with thei r own private shower room, a TV with Canal+ and international channels, as well as free WIFI. Buffet breakfast and free, private parking.